Talk to me, Siri. The latest version of Apple’s mobile operating system can recognise you by your voice. Siri, Apple’s very own voice-box, can identify when you speak to ‘her’, filtering out other voices and background noise. And Siri isn’t the only one. As learning software improves, speech recognition systems have become more prominent in our everyday lives, from smartphones to call centres to international banking. But how advanced is speech recognition software really? And how is it affecting and adding value to our everyday experiences? Every voice is different, and voice is an integral part of your personality. How you speak and what you sound like when you do so is part of what makes you unique. Using massive sets of vocal data, the latest speech recognition software can tease apart the miniscule differences in tone and pitch to identify your voice. The data allows the system to measure how much your voice deviates from that of the overall population, which is the key to matching your voice with you. These systems may not always know what you’re saying, but they know it’s you who’s talking. One particular con, however, is that changes to someone’s voice due to sickness or stress can throw off the software. With the advent of Windows 10, millions of PC users are becoming more comfortable talking to Cortana, Window’s intelligent personal assistant and knowledge navigator. You can speak to ‘Google Now’ instead of typing in the search bar. Siri we’ve already mentioned, and she is joined by Alexa, a wireless speaker and voice command device from Amazon. For gamers, Xbox will respond to vocal commands to pause and play. Choosing the best speech recognition software is an important decision, and has a great deal to do with what you want to achieve. Dragon by Nuance has long been a forerunner in speech recognition software. Dragon is an application that lets you use your voice both for dictation and control. You tell Windows to open a Word document and then dictate what you want written. The software works directly with important Windows programs such as Word, Excel, Outlook, and Notepad, and popular browsers such as Chrome, Firefox and Internet Explorer. But Dragon is far from unchallenged. There are simpler and less expensive (though perhaps not quite as powerful) options out there to choose from. First and foremost – Faster navigation. 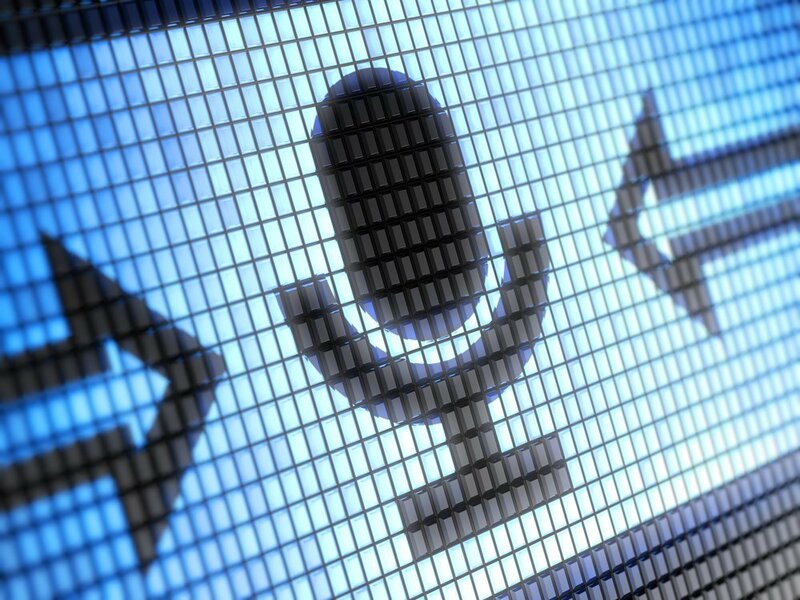 Speech recognition software can give you the ability to navigate your computer and compose documents with your voice faster than you can with a keyboard and mouse. Using voice commands can stave off or reduce repetitive strain injuries. You have the luxury of moving around while writing, which can reduce back strain and help blood circulation. At the same time, people with disabilities or limited mobility can greatly benefit from a hands-free approach to navigating the digital world. As for some good old-fashioned speech recognition software, give us as a call and we’ll recognize and solve any mobile device repair issue you may have. Give us the opportunity to show you why Repair Express is the most reliably referred business for cell phone repairs and touchscreen device customization.